In this new article, we introduce you to the Wakelet Ambassador Program and share with you a few of the cool new features that have been released over on Wakelet. Before we get into the Wakelet Ambassadors Program lets give you a quick recap of what Wakelet is, just in case this is the first time of hearing about them. Wakelet first came to my attention just before Storify closed. James Davis at Wakelet first introduced me to Wakelet and offered me a solution to migrate all my Storify content away before it was lost forever to Wakelet. Wakelet is in the same social space as Pocket, Flipboard and Mix, formerly StumbleUpon, but it just does what they do better and offers more features. 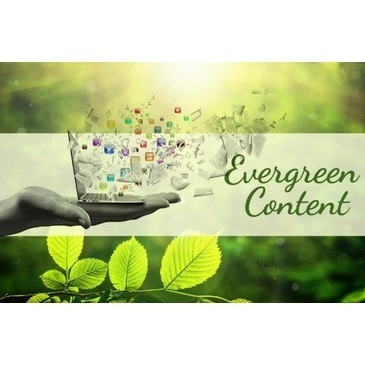 Wakelet is the future of social bookmarking and content creation. Wakelet describes the Wakelet Ambassadors as a group of Super Humans. They are early adopters of the curation site, who see the huge value that Wakelet brings to the table and who are willing to shout out to their friends and followers just how good Wakelet is. 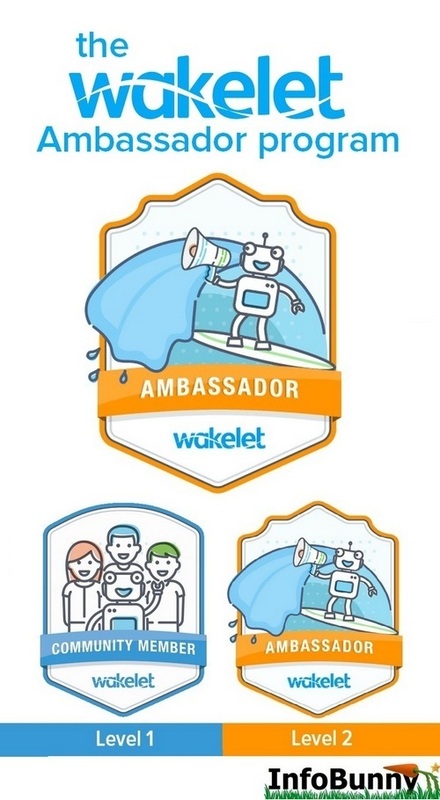 The reward for being an ambassador is having a say in how the platform develops and grows and all the online exposure that comes with being a Wakelet Ambassador. 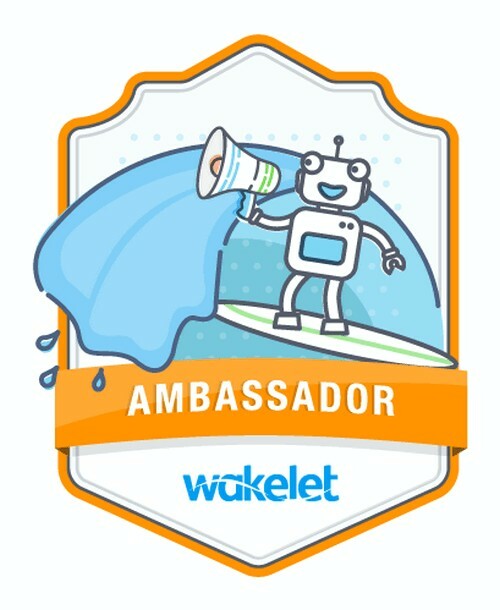 As an Ambassador, you receive training to become an expert in all things Wakelet and have access to the whole Wakelet team if you have any questions, problems or have any suggestions on how to make Wakelet better. Ambassadors also get to hear about every new feature that is going to launch before anyone else and even get to test any new features that need a beta phase. The Wakelet Ambassador program is open to anyone who loves Wakelet and loves talking Wakelet and there is still time to apply to join. The Wakelet Community is an email community that gives all the news and updates on the platform. Have your say in how Wakelet develops and grows. You get to test drive all new features before they’re released. Receive all the latest Wakelet news before anyone else. And you will receive some great Wakelet merchandise to say thank you for your help and support. 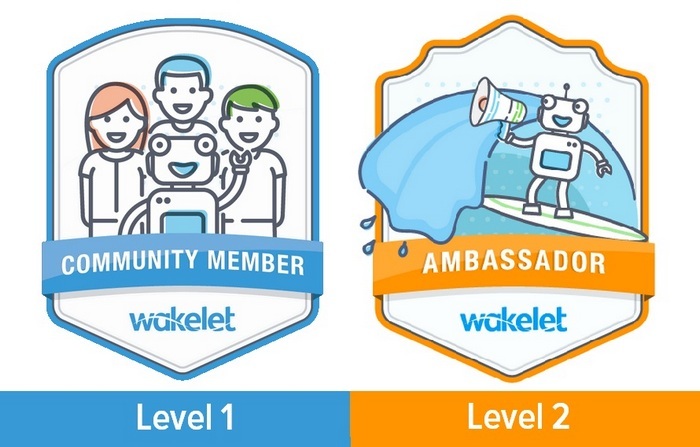 Wakelet Community members can then move onto Level 2 – The Wakelet Ambassador Program. You get to be on the inside track and represent Wakelet. Exclusive training from the Wakelet team. 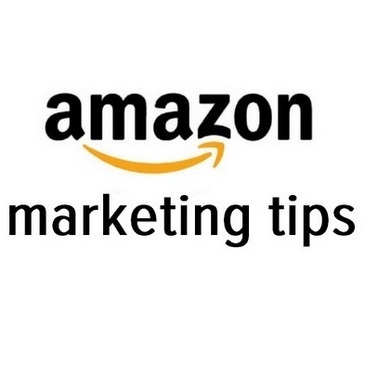 If a new feature launches, they will bring you up to speed. Exclusive Wakelet merchandise for yourself and to share with others. 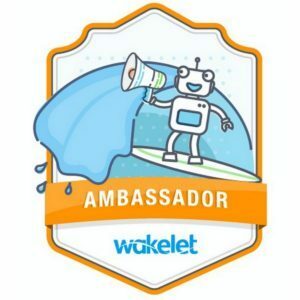 If you are interested in being considered as a Wakelet Ambassador just follow the instructions above. It has been a busy few months at Wakelet and we have seen a whole host of really cool new Wakelet features hit the platform. Wakelet has joined forces with Flipgrid. In another collaboration, Wakelet and Screencastify have teamed up to allow you to upload your videos straight to your collections. We can now save whole collections to Wakelet, save them for later or add them straight into an existing collection. This is my favourite of the recent enhancements to hit Wakelet because now you can invite people to collaborate on your collections and they don’t even have to be a Wakelet member. Wakelet has released a new feature that allows you to export your whole profile into a PDF. You can now upload documents, sheets, slides and more straight from your Google Drive into your Wakelet collections. If you are interested in more information on Wakelet then send me a message on my Contact Form or hit me up on Twitter. If your a Wakelet Ambassador in waiting make sure you go make an account and join the Wakelet community. Are you a Wakelet member? Have you joined the Wakelet Community yet? 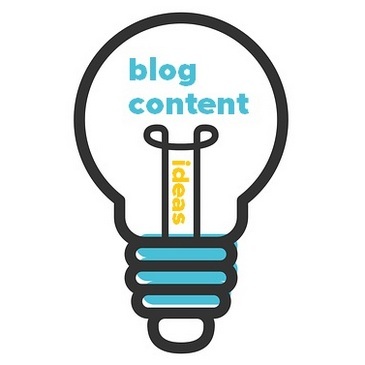 Make sure that you subscribe to comments so that you are notified when I reply! I should make an account on Wakelet. 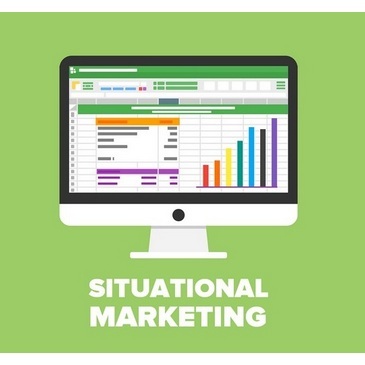 I find this really interesting and can be very impactful on my online business. Congrats for becoming an ambassador on Wakelet. 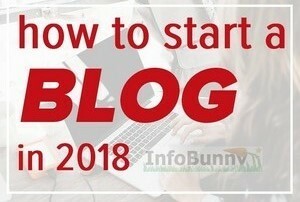 You follow your passion and you get rewarded for your effort, infobunny is a place for lots of helpful information. I will write a post about my experience on Wakelet too, and thanks for the awesome opportunity to share with us all these information. Wakelet has many new features and collaborations and it has so much potential as a social network, so why not becoming an early adopter? I really like their new collaboration with Flipgrid. 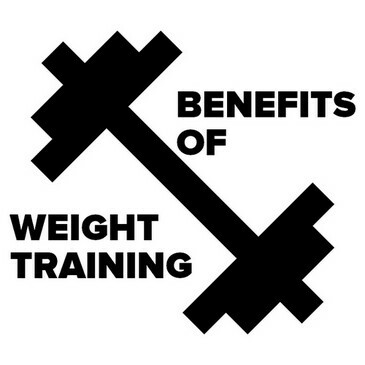 Let me know when you join I will happily show you round and get you up to speed. This would be an awesome tool for your programming course. You should introduce your tutor to the platform, Wakelet is big news in the education niche. I’m still learning more how to use this one. I do LIKE it! I’m learning more each time I spend a little time on it. I may become an ambassador as well. Love what they are doing over there with Wakelet. 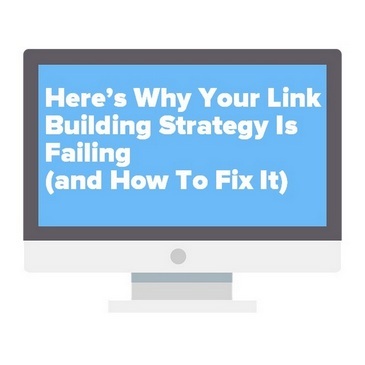 Thanks for explaining it more in this new post too 🙂 Have a great weekend Dexter. First stop is just to join the email community then just get known by following and participating with the Wakelet chat on Twitter. 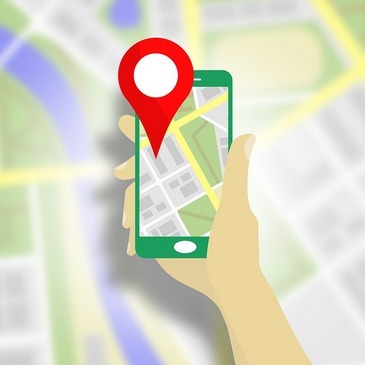 Dexter Roona recently posted…Cybersecurity Risk – What’s your strategy for Cybersecurity? Ok let’s give this a try. I never heard of it before so I’m going to hop in right this moment. That’s great send me your username when your on and I will follow and help you get started. I’m going to join and give it a try. I’m normally careful not to spread myself too thin, by Wakelet seem really interesting and innovative. Great to hear and it has a DA of around 63 and rising so a great place to curate. 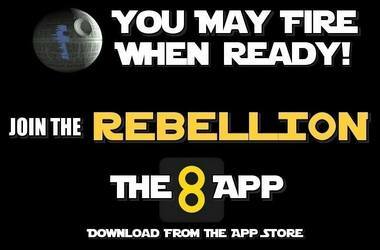 I have been looking for another social bookmarking site such as Wakelet. Much appreciation Dexter. What I have to get better at though is editing my wakes. However, the learning curve for Wakelet has not been too bad so far. Have you joined their community yet? It was a very nicely written article. I like to read it. 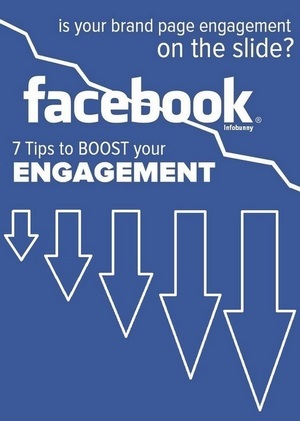 It was totally informative and topic you covered here, I am totally agreed with you. I must say that I have learnt so many things from it.